A Gold Star wife seeking a date to an Army ball hosted by her late husband’s unit will be going with the star of ‘Range 15’. 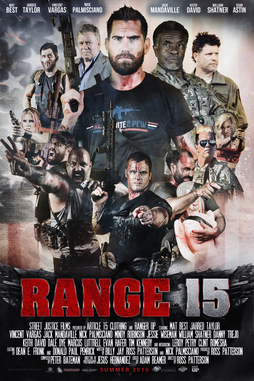 The star, Mat Best, is the president of Article 15 Clothing and one of the stars (also writer and producer) of the movie ‘Range 15’. 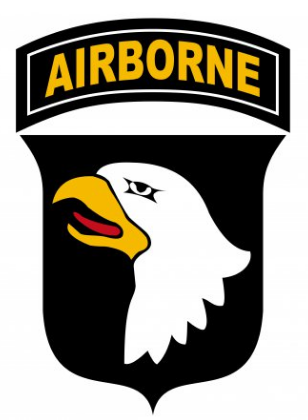 Read more in a news report in Army Times, August 5, 2016.